These guys are the truth they came quick and did the job fast professional and nice people if you are looking for a plumber call them asap 5 stars. 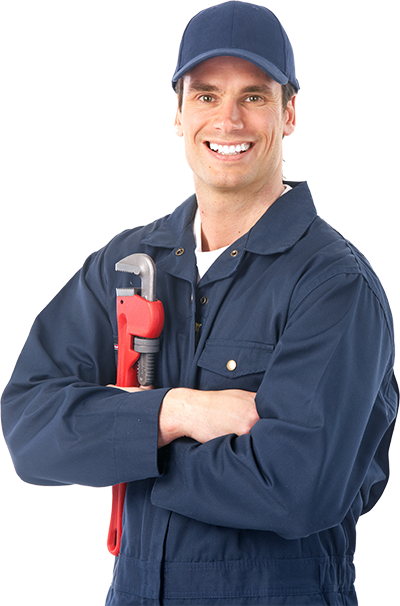 After using Plumber on Demand now three separate times, they have more than earned their place as our go-to plumber here in Ancaster area. The work they do is top notch, and the only thing in my opinion that surpasses it is the customer service. Quick response, service time in the evening which made it extremely convenient. I would highly recommend ANCASTER Plumber on Demand. I have had these guys out 3 times and the work has always been friendly and fantastic. These guys are the best licensed plumbers in Ancaster.